Παρακάτω παρατίθεται επιγραμματικά η δομή του Μαθήματος. The goal of the course is the training and the awareness of all of the Companies’ staff concerning Cyber Security. 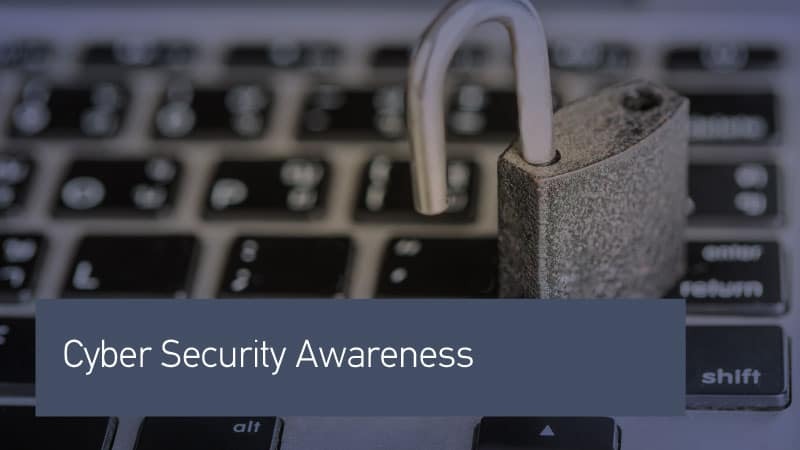 Specifically, the course’s goal includes the understanding of what Cyber Security is, the threats, the types of information, the system’s vulnerabilities, the risk assessment and the mitigation measures.